We got the chance to catch up with the loopstation maestro, Benoit Poujade, who goes by the name Tioneb. You might recognize him from his great run at the 2016 Grand Beatbox Battle and showcase videos on Swissbeatbox. 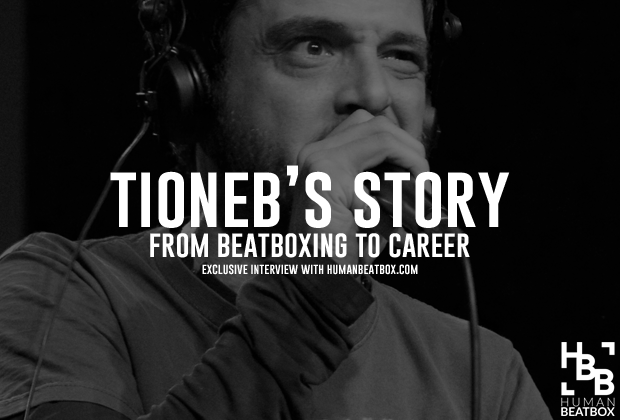 In this interview, you’ll get to read about his journey, his philosophy, why he loves beatbox, and how we can move forward as a community. This one is a real treat! Born in a small town called Cahors in the South West of France, Tioneb grew up with a fascination with music. At the age of 18 he moved to Toulouse to study English in college, but his passion for music quickly took over and he ended up in a modern music school as a singer, where he met the famous Jazz drummer Leon Parker. Leon was also a jazz body percussionist, who influenced Tioneb greatly as he worked alongside him for the following two years while traveling the world. Upon his return, Tioneb co-founded Human Player, a duo with Remi Leclerc, an incredibly talented keyboard player, and toured for four years. 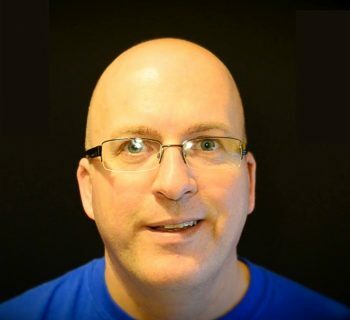 In 2009, Tioneb decided to concentrate on his solo endeavor, moving back to his hometown, happily married and raising his son. “I came a full circle...I mean, full loop!” Tioneb replied. How did you get into beatbox? In 1999, I listened to Razhel's album "make the music 2000" and I started to practice as a game first, in my room or in the shower and then more seriously as time went by. I was guitarist and singer in a metal band but as I slowly put the guitar aside and concentrated on the voice I got more and more into beatboxing. 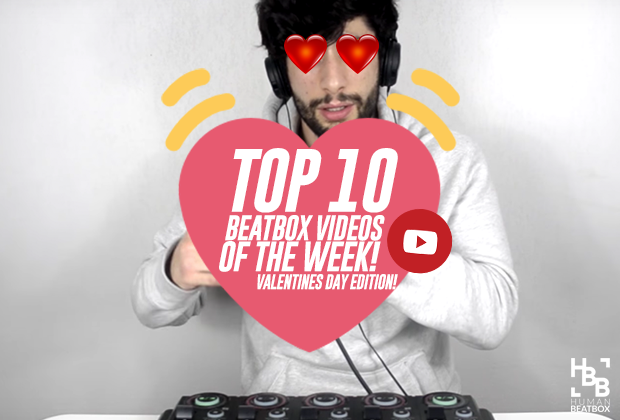 What was your biggest achievement in beatbox and how did you get there? It's not a strictly beatbox achievement but I won the 2012 BOSS Loopstation World Championship in Frankfurt. It was a showcase competition with beatboxers (Vahtang was there for example) and also musicians playing various instruments. The principle was to play an original and entirely live-looped composition. For the first round of selections I had to post a video on YouTube, then I was nominated for a regional final (France-Belgium-Nederland), I won that and finally participated to the international final. I also was placed 2nd in the last Grand Beatbox Battle edition! How would you describe your personal style? How did you find it? My style if I can call It this way is the use of beatbox as a tool of creation, the rough brick of vocal songs I create and perform with a looper. 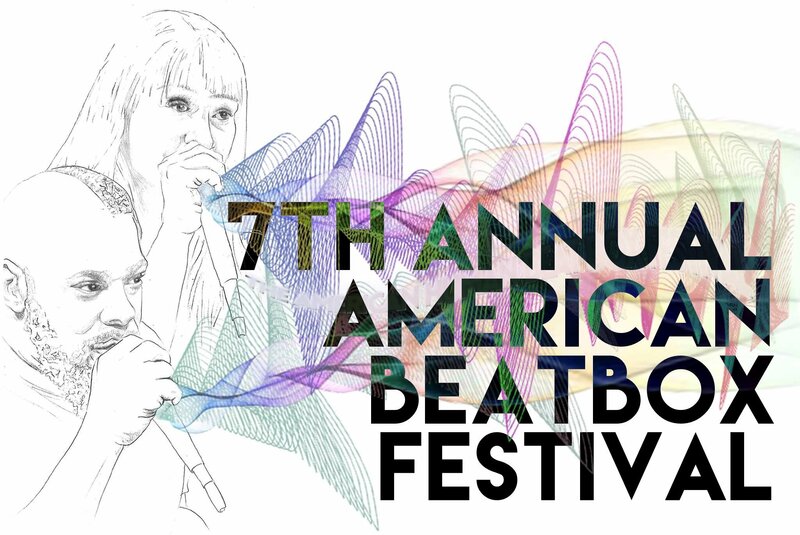 I don't see beatbox as a music genre, or a form of art but more as an instrument. I don't say you cannot do art with beatbox but to me it's the path, not the finality. So my style is probably the unconscious mix of my influences filtered by my voice and mind. I like hip-hop, rock pop, electronic music and I think this variety shows in my work. I won't say it's definite but in constant motion and what got me where I am so far is time and dedication! What is one thing you like about the community? I like the genuine friendship that reigns in this community which is pretty rare, I don't say that everything is perfect and we're living the ultimate utopia but I have to say that human Beatbox is a universal language that opens the doors of a big family. I particularly realized that since I started organizing battles. By the way I have a big one coming up in Agen / France, it's called Florida beatbox battle and it will happen April 22nd with a crazy line up (Alexinho, BigBen, Supernova, Hobbit, Efaybee....) and a crazy jury (Berywam and Skiller!). Don't forget to like our page, the battles videos will be online on Swissbeatbox channel in June. How can our community improve? What needs to improve? I don't know man! Maybe the fact that beatbox is almost only presented as a sport, which is good to attract a new audience because it's fun to watch but hides the artistic purpose of this discipline a little bit. Now I see young beatboxers who see it as a succession of techniques like a video game combo and I think it would be great to also show it as the powerful instrument of creation it really is. What is the greatest challenge for you as a beatboxer? When people listen to my music, instead of hearing them say things like "it's impressive" or "spectacular" because it's done vocally I would rather hear them say "it's good music, I love it !" Without mentioning how it's done. Why the loopstation? Why not solo? I was also using a keyboard, a guitar and gradually I limited it to voice only which unexpectedly gave me more freedom. What advice do you have for the new generation? What works for someone doesn't necessarily work for someone else so the only advice I could give is to follow your inner voice, your own path, don't try to imitate, you got to innovate by being yourself. Run away from the gimmick, find your sound, find your groove, keep on working, never give up and everything will be alright. Keep on living of my music and being able to offer a good life to my son thanks to it. Keep on finding true happiness through my work. In fact I'm already blessed. Thanks for everything, Tioneb! Keep up the great work!